We know you’ve seen your friends’ pictures on social media from when they ran the Color Run. You meant to buy tickets but forgot, or you got the day wrong and you missed the whole thing. Not this year, there’s still time! This is your year to run the best 5k on the planet! 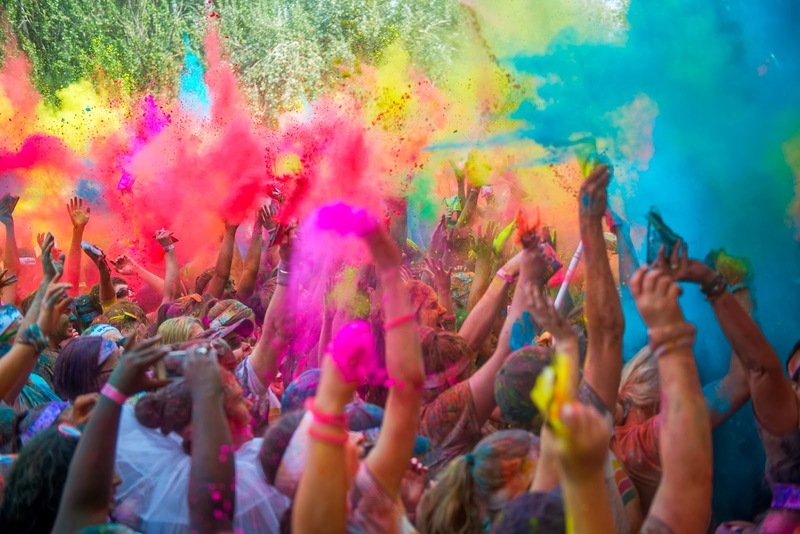 We think the color run is an awesome alternative way to shake up how we get outside. We get to add some color, some memories, some sweat to our regular routine- and we like that. Mixing it up is important in order to avoid getting stuck going through the motions in our physical life. We need to make sure we are well rounded in our well-being, if that makes sense. This is the perfect opportunity to have some fun with our physical health, and we encourage you to try it! It’s not too late to sign up for the event, so don’t let that stop you. Follow the link provided and start shaking things up!